The Moto Razr 2019 seems to be ready to take on the mobile world by storm with its foldable display and other new technologies. The only problem could be the value this handset can provide, as it is expected to hit Verizon with a price tag that reads no less than US$1,500. 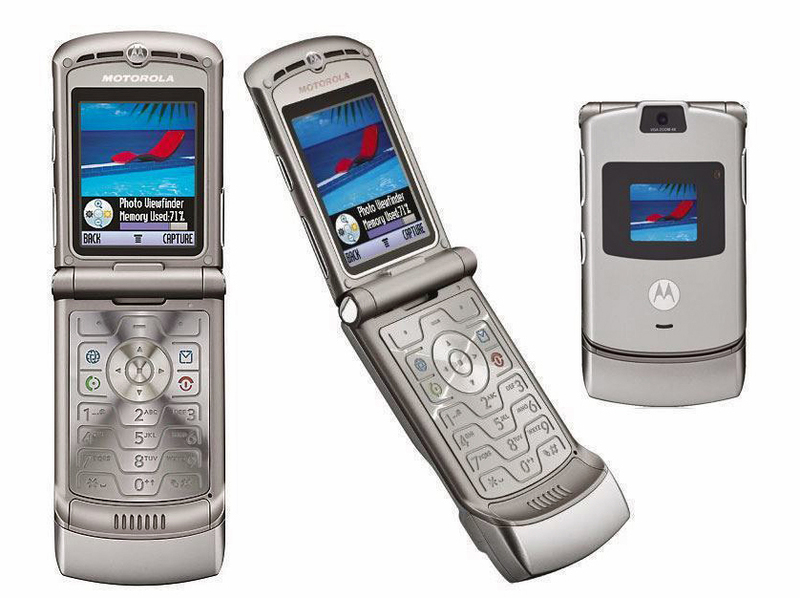 The Motorola Razr became a legend in its early days as an ultra-slim flip phone and its smart, non-foldable successors never managed to reach the same level of popularity. However, Lenovo is now ready to bring back the Razr as a foldable smartphone. Sadly, it seems like the upcoming foldable Razr is not going to be a budget-friendly piece of hardware. Back in October 2011, Verizon users were able to purchase the Droid Razr Android smartphone, as well as the more potent Droid Razr Maxx. These handsets arrived on the market more than 7 years since the introduction of the first Motorola Razr, the legendary V3. This year, the time has apparently arrived to take the Razr story to a whole new level with the Motorola Razr 2019. According to insiders familiar with the matter who were interviewed by The Wall Street Journal, "The once-popular flip phone is being revived as a smartphone with a foldable screen and a starting price of roughly $1,500." The same sources claim that Lenovo is teaming up with Verizon to bring the new handset to the US "as soon as February" although the device is still in the testing phase. If the Motorola Razr 2019 will look like the device shown in the movie below, it might be worth the high starting price. Sadly, most technical specs are still in the shade, so we can only assume that the new Razr will come with a Qualcomm Snapdragon 855, 8 GB of memory or more, 128 GB of internal storage space, high-end cameras, and so on. Would you settle for less?